Reach is a national campaign run by UK Coaching created to raise awareness and inspire more women to get into coaching. Targeting women of all ages and backgrounds Reach reinforces the messages that coaching is about helping people of all ages and abilities to get active, stay active and get better while being active. It can be a sociable activity and is a way of giving back to your community and sport. All this whilst being a role model to encourage others into sport. Women are currently under-represented in coaching. 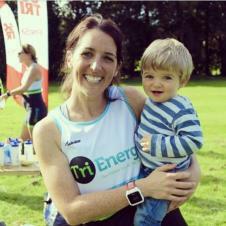 Research has shown that women do want to coach, providing the environment is right. However, sport is still regarded as a gendered activity which strongly favours men. By creating greater diversity in coaching, Reach will begin to address this and participants will benefit from having a choice as to who they are coached by. The Reach website is a hub of information which will support women, celebrate their success in coaching through case studies, videos and photographs and also provide useful resources which will, in the long term, create a cultural change in coaching. Clubs and other organisations are at the forefront of Coach recruitment, so how can you raise the profile of and recruit female coaches within your club or organisation? Compare the profile of your coaching workforce with that of your members and users. Do your coaches meet the needs of your local community? 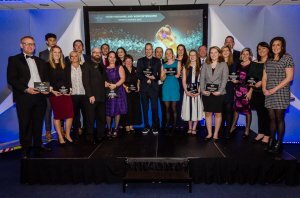 Nominate your successful female coaches for relevant sports awards. Use the resource guides below to find out some more top tips! The Sports Partnership Herefordshire & Worcestershire are looking to inspire more women to get into coaching. 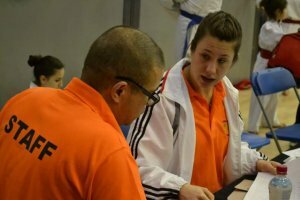 University of Worcester Student Katinka Ernst is a volunteer and coach for Disability Sport Worcester, here she explains what motivated her to become a coach and shares her experiences so far. 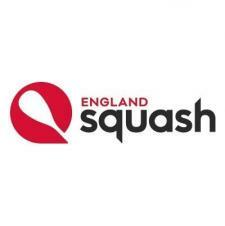 England Squash are for a second year delivering a Squash Girls Can coach development programme!